Are you using attraction marketing in your business? Attraction marketing is a very effective marketing strategy to reach and connect with more prospects, to build an audience, to make more sales and to build a profitable business. The approach to attract prospects, to attract an audience and a following to you, is more effective in the long run than the approach of hard-selling. Most people don’t like to be “sold” anything, but they love to buy. If you use attraction marketing in the right way, your prospects and your target audience will think of you as a trusted advisor and a solutions provider – not as a pushy salesman. Therefore, you’ll be able to sell more without lots of pitching and convincing, because they like and trust you. So how do you use attraction marketing in the right way? Basically, attraction marketing is the same as education or content marketing. The principle for how to use attraction marketing is the same no matter what kind of business you’re in. 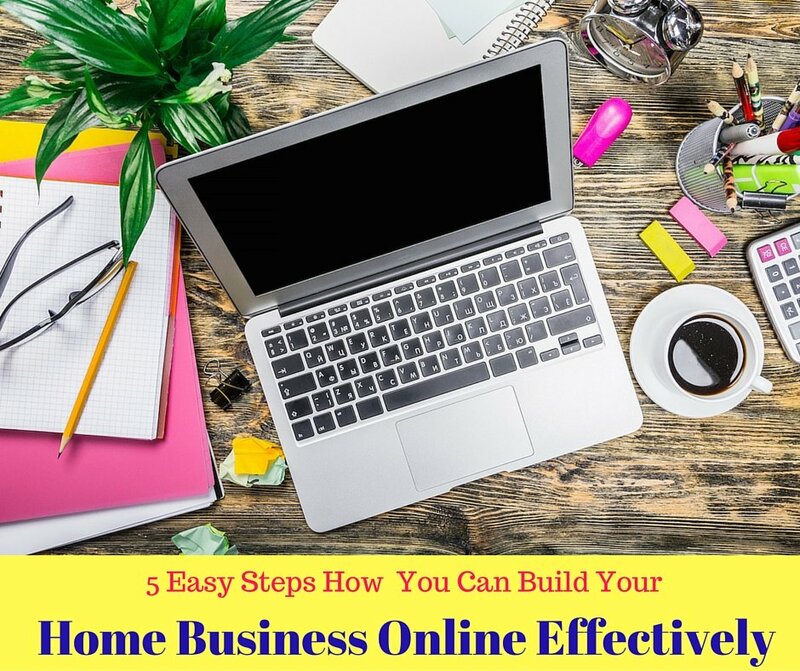 Whether it’s network marketing, affiliate marketing, a home business – or real estate, insurance, travel, hospitality and so forth. Attraction marketing is all about that you lead with value. Before you mention any product or service you sell, you consistently give value. That is, you share advice, how-to’s and tips with your prospects, that they find interesting, entertaining and valuable. 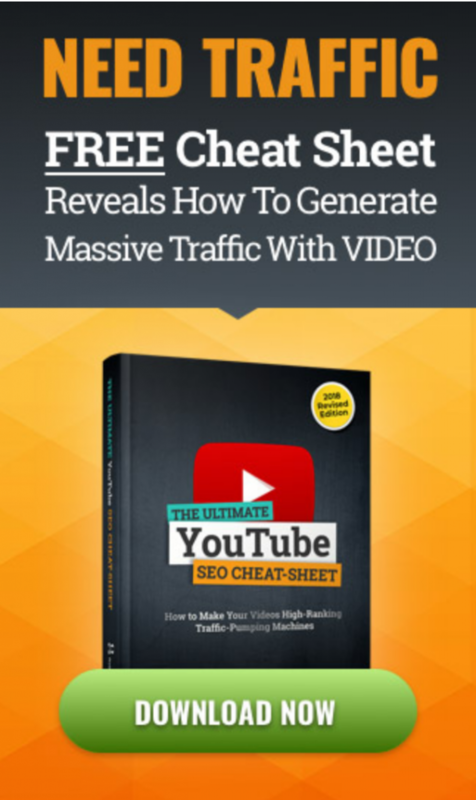 This will ATTRACT people to you and your marketing channel. Remember, you want them to think of you as a trusted adviser and a solutions provider. And you share your content on marketing channels of your choice, such as a blog, a Facebook page, a video on YouTube, a Podcast channel, on Instagram etc. What should the content be about? To start with: it should NOT be about your product or the features of your product. And if you promote a business opportunity – don’t write about your company, the comp plan etc. Your potential prospects, at this point, don’t care about your products or services. They only care about how they feel, their problems, what they need and what they desire. In their minds, they think about problems they have, dreams they have and so on. Therefore, the first step in attraction marketing is to be clear on what is your niche and who is your target audience. Describe your perfect buyer / client. When you know this, you can easily share useful and relevant tips with them, give advice on how to solve problems they may have, how to achieve results they want etc. If they find your content valuable and useful, they will also come to like, know and trust you. Therefore, they will also be open to check out any future product recommendations you make, and also buy from you. The KEY to succeed with attraction marketing is to know your target audience so well, that you can enter the conversation going on in their minds. Additionally, your ideal prospect is most often someone who has either bought similar products or services in the past or is actively searching for them right now. The people who are most likely to buy your product are people who have bought a similar product in the past, such as pain killers, joint pain relief creams and supplements, or people who are actively searching for it right now. 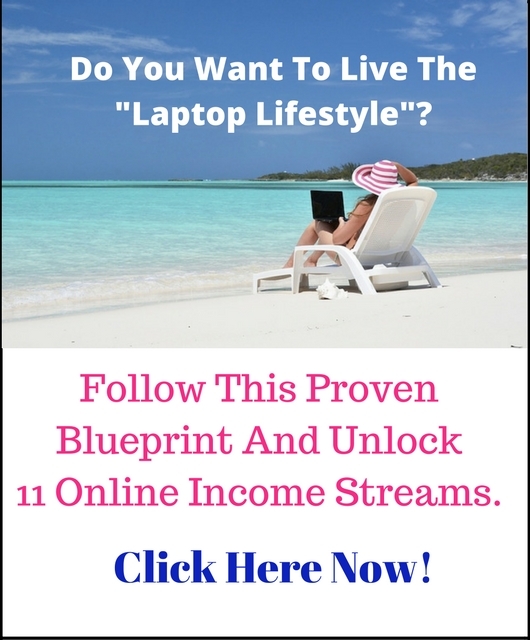 The people most likely to be interested are people who have been in a network marketing company in the past, or are now actively looking for a business opportunity (or want to change to another company). Who do you think is the perfect match for your product, service – or business opportunity? Who would benefit from your product / service? Describe the person you want to attract. Men or women or both? Single or married people, parents with young children, single moms, baby boomers….? Their pains and struggles, their dreams and desires are the “emotional trigger points” you use in your headlines and content to be able to grab the attention of your target audience – and to keep it. One of the most important factors is your message. The message and content must be compelling to your audience. It must be in line with what’s going on inside your prospect’s mind. Think of their pains and struggles, their dreams and desires (as you have listed in step 2) and try to join that conversation in their minds. Lead with the things your prospects are likely to be thinking about, questions they have, problems and desires they have. Create headlines that offer a big PROMISE. In the first blank you insert something they desire or dream about. In the second blank you insert one of their pains or struggles. The marketing channels are the medium you choose for communicating with your audience and prospects. It can be a blog, a Facebook page, a YouTube channel, a Podcast channel, Instagram, Pinterest etc. Most likely, you’ll have more than one channel. However, what’s most important is to choose a channel you’re comfortable with and that you find easy to manage and put content on consistently. 5) Implement and take action! This is a crucial step for success! Keep in mind: Instead of focusing on SELLING, and signing up more clients, team mates and so on, start thinking of yourself as a coach or consultant for your target audience (that you’ve defined in step 1-2). Become a solutions provider for your target audience and you’ll reach the results you want sooner than you think! Are you interested to learn more about attraction marketing? Start implementing it in your business and free up YOUR TIME to do what you’re passionate about! 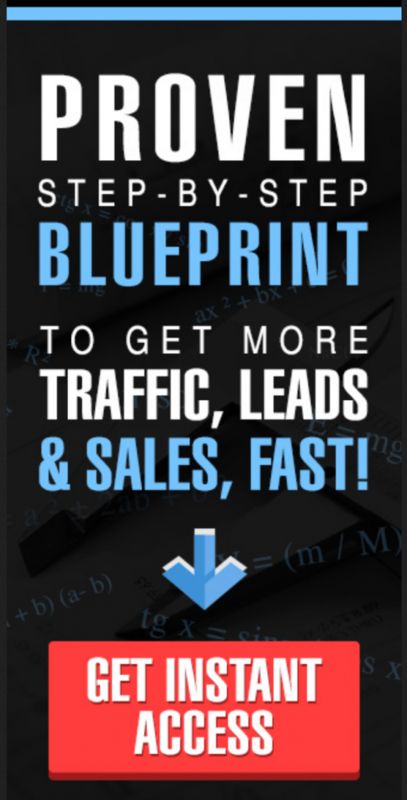 I hope you got value from this, and that you now have a feeling that you understand how to use and implement attraction marketing in your business. If you got value, please like and SHARE this post with other people you think would find it valuable too! 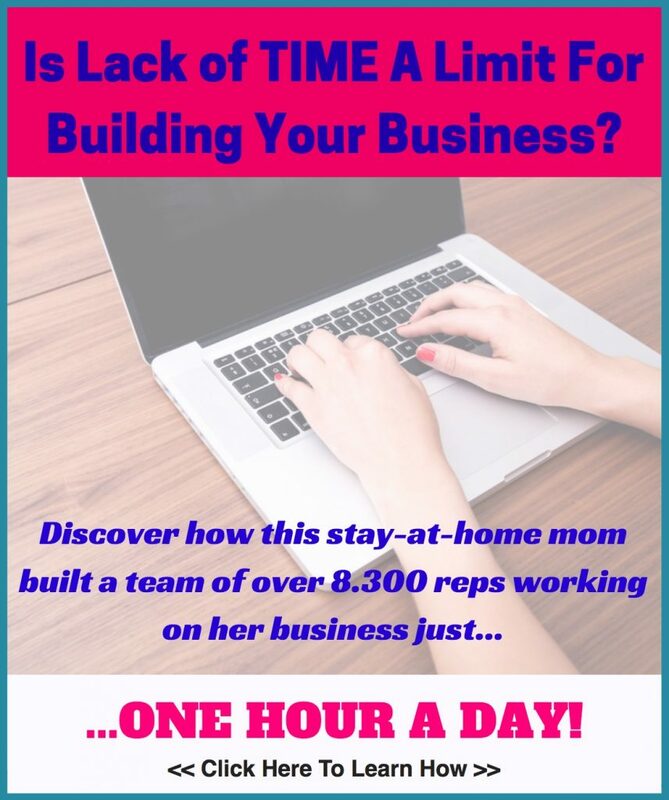 Ps: Are you currently looking for a Home Business? Then check this out!